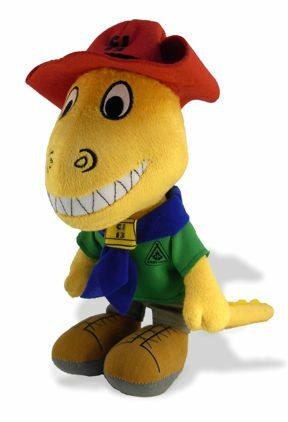 The Resman Lizard have been received and everyone loves them. Thank you for all of your help during this process. I know that when we need another plush toy, we will call Binkley again! I’d like to let you know that it has been so wonderful working with you. I also plan to keep your information for my professional use down the road. So don’t be surprised if you hear from me in the future! I loved working with you, even when I was being uber picky, you were extremely professional! Thanks and have a great day.! Thank you for always keeping me up to date. Again, thank you so much for having such great communication and keeping me in the loop so I know exactly where everything stands. I must say you are great at what you do which makes my ordering so much easier. 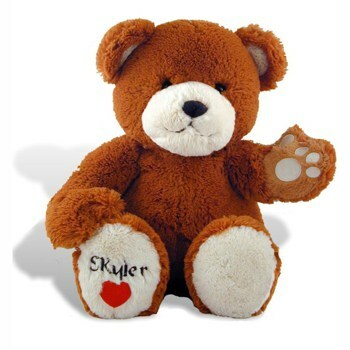 Please don’t plan on retiring anytime soon because I have a lot of years left ordering bears! Everything you do is very much appreciated! Hey this is Michael Huggins, my company is Mindwalk Marketing and Branding, we create high end marketing and branding tools for businesses, both large ones and small. We worked with Binkley Toys and I just want to say that they were outstanding in terms of working with us. We are an agency, we created an idea called ” Little Manny ” for a large food manufacturer. We are really happy with him. We worked with our client and we might be a little different then most clients for Binkley since we brought our ideas to the table, and they were fantastic. They just made the product and the process smooth. The product got better. They gave us tips and ideas about how to streamline it and make it a little bit better to cut down on some of the complexities, that we might have had, had they not given us that insight. The Project Management was amazing with the whole job. One of the things that stands out to me the most was that they updated us every week. So they kept us informed, and we knew where the job was, and we went through a number of different prototypes, which we took and first of all went through our team, looked at them and made comments, and if we thought we needed to get back to Binkley Toys we did. Binkley would make adjustments or give us guidance, and then we would show them to our client, and our client would add some revisions, so we went through a couple of prototypes. The process was really smooth, and the timelines were bang on with what they said they were going to be. It was predictable and it made our clients trade show just in time. It was an outstanding success and I just want to say Thanks all the people at Binkley, cause they are a great group of people to work with and we want to Thank Them for what they did for us and they just made us look great! With our upcoming Jamboree, we were in need of a little something different. Binkley was found while perusing the web. Not knowing much about the company, we made a phone call followed with a few emails and before we know it we were off to the races. Every step was extremely detailed. From the paperwork to start the project, all the way to samples, I nearly always knew what was next. From the first sketch to coloured artwork, all the way to samples, we were always impressed with the detail. Even though our order was not that large, Binkley was very accommodating when it came to special requests and working extra hard to find the correct colour fabrics for our mascot. The finished product was very close to our original design. Only a couple of issues came up that were met with the desire to make it right by our project manager. She (Joanna), in a very large part, made this experience mostly painless and always enjoyable, as we always looked forward in seeing what was next. Communication was second to none. Extra effort was even made when it came to shipping of the product, as it was important for us to know an actual date. In closing, I’d say that I would have no problem recommending Binkley to anyone looking for that special stuffed toy project. 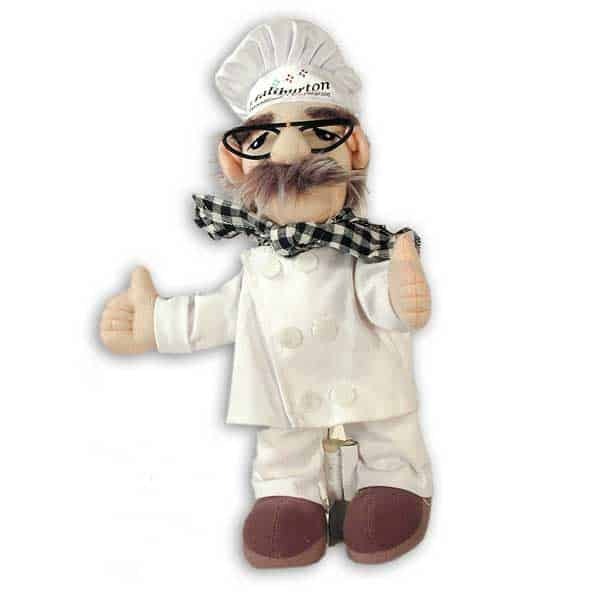 Here at Haliburton International Foods we requested Albert E Chef to be created as a plush toy giveaway. We placed the toy in a unique placement inside each sample request box to our new customers. The intent was for us to stand out and be different form other suppliers, and to our surprise the impression we gave them was overwhelmingly positive and made our food samples top of mind. The frogs were a huge success. Customers would come up and give the 5 foot display size, a big hug. The process worked great. Prospects would wait in line to get their photo with the 5 foot frog and then wait in line to enter their email information in a computer at the other end of our booth. While they were in line, we would tell them all about our product. In the past, prospects would walk right by our booth. The publishers of the main industry magazine stopped by and took photographs of our booth in order to do a story of our company for a July issue. This will be great advertising. I attached a few photos of the display before the show started and then a few photos of customers posing with the frog. 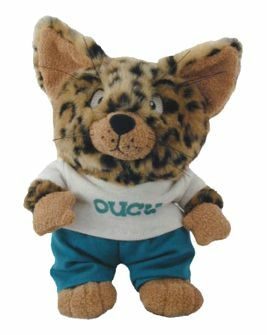 Ohio University Credit Union had this toy made for our Bobcat Savers Club, an educational kids’ savings club for member ages birth- 12 years old. Cool Cat will be given away to members who demonstrate good savings habits. 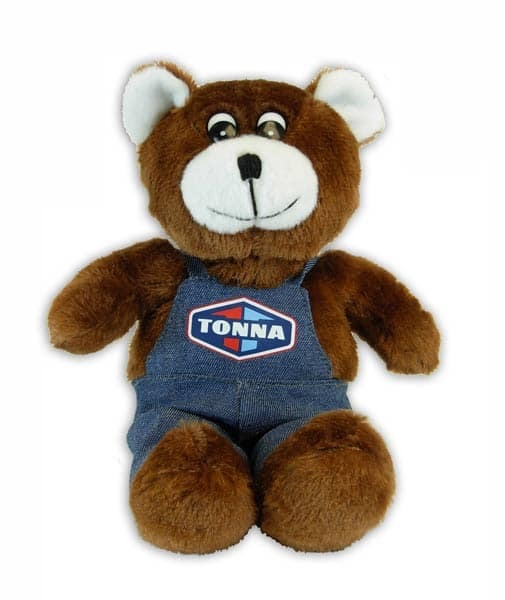 Custom Plush Toys Toys was very easy to work with. We provided a drawing of Cool Cat and Custom Plush Toys produced a toy from the drawing. I provided them with input. Cool Cat was perfect! Our reason for attaching our nonprofit organization’s name to the “Barry” the Boundless Playgrounds™ Bear and “Ellie” the Boundless™ Bear was two-fold. First, we needed our name attached to products to uphold the trademark protection for our organization and we needed “something” that represented us to our Boundless Playgrounds projects that they could use as a fundraiser in their communities. Our bears accomplished both. Thought you’d like to know a little about our organization: Boundless Playgrounds Mission is: For every child, a place to play: Every child! Every ability! Everywhere! Boundless Playgrounds helps communities create extraordinary playgrounds where all children, with and without disabilities, can develop essential skills for life as they learn together through play. Working with Annie,Rob and the staff at Custom Plush Toys Toys was great. 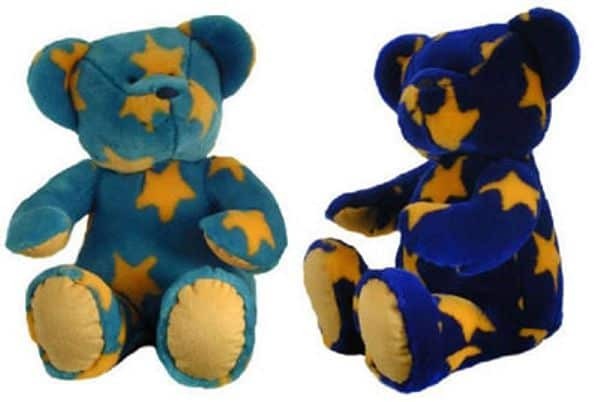 They worked with us to develop our prototype into two soft cuddly high-quality bears. Trakker couldn’t be happier with the entire experience we’ve had with Custom Plush Toys. 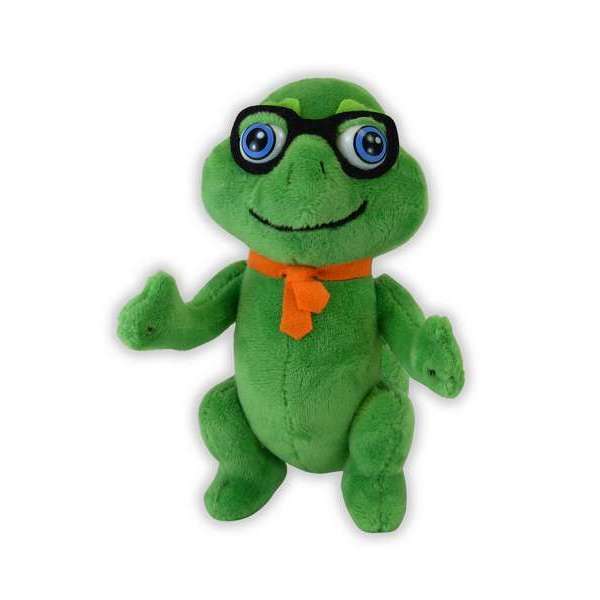 We decided to do a marketing campaign with a toy named “Zebi” with a very small window in terms of standard turnaround time for getting plush toys manufactured. We found Custom Plush Toys online and called in the hopes that there was some sort of rush process. I spoke with Shelley on the phone and she immediately gave us the list “to do’s” for getting our project underway in order to meet our deadline. Our deadline was based upon a tradeshow at the end of November 2006. Because of the US Thanksgiving holiday, we needed the attendees of the show to receive their Zebi before the holiday because they may or may not have traveled to the tradeshow before coming back to their office from holiday. Shelley was proactive at every step in terms of letting me know she had received artwork, deposits, or any other information she needed on the timeline to get our project done; in addition, she would give me a heads up on the next step and what we were to expect. We knew that Custom Plush Toys was getting our project done in less than normal timeframes and we worked diligently to get our responsibilities done timely, but Shelley’s constant assurances gave us hope that we could meet our deadline, despite the rush. Our Zebi shipment arrived two days before the deadline. They were more than we had hoped. The response to our Zebi has been excitement and pleasure all around. Zebi was cute and provoked curiosity, exactly the responses we had hoped for. He was also well crafted so that he sat on the table and didn’t fall over – something we hadn’t even considered. Our marketing campaign is just underway and the recipients of Zebi are just starting to call in. 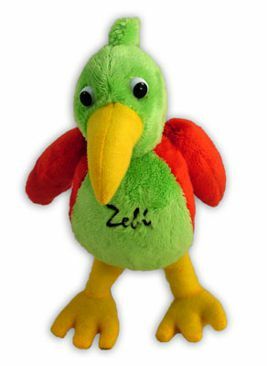 Custom Plush Toys has done a remarkable job of getting our Zebi produced according to the pictures we provided, in the short time allotted, and Shelley stayed on top of our product, guiding us at each step. 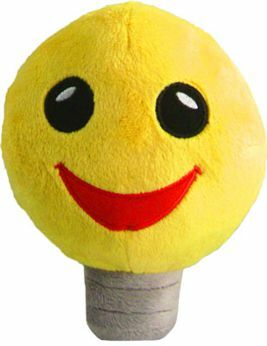 We have grown so accustomed to having to follow up with our vendors and making sure we are the pro-active participants in the vendor/customer relationship, that Custom Plush Toys and Shelley were a breath of fresh air when we truly needed them. Their level of customer service was unexpected and appreciated more than we can express. 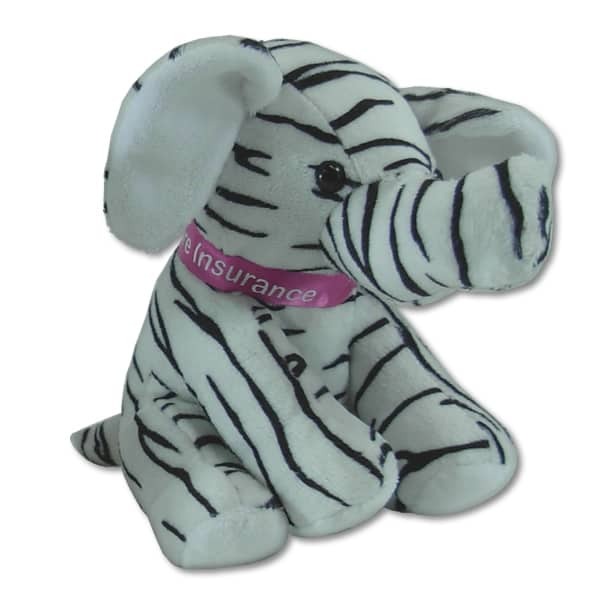 I happened upon the Custom Plush Toys Toys web site when looking for a customizable stuffed animal to give away at the 2008 Design Automation Conference. The uniqueness of the toys and how they stood out with their bright colors and customization was an immediate attraction. Then it also turned out that the pricing was very reasonable. The service was outstanding, especially since we had a much shorter delivery window to work with then the typical project. Our Elect-A-Bear turned out perfect and was likely the most sought-after give away at the show. 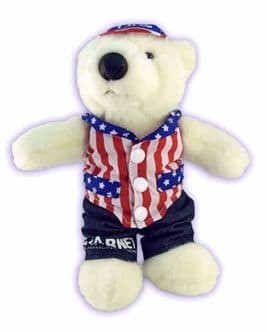 While I was hoping to find a standard stuffed animal sporting only our logo, I ended up with a give away that was custom designed to fit in our “Decision 2008” election show theme. 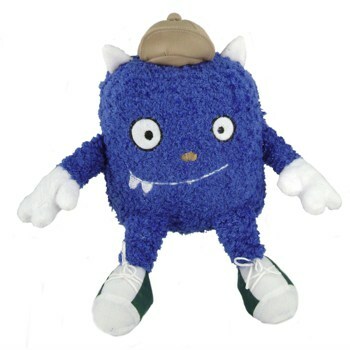 Obviously I look forward to future projects with Custom Plush Toys Toys. I have to say I have really enjoyed working with your company. At the beginning the lack of face to face communication scared me a bit, but your resources on the website are fantastic and your timely updates were very much appreciated, they made it easy for me to make sure the project was on time and on track. You were completely accommodating to all of our changes and the egg looks exactly like what I had imagined! Thanks for all your hard work! I wanted to let you know, of the bears arrived last week, in good fashion, and I was very pleased with the product, how they turned out. We’ve been getting a lot of positive, we every comment has been positive thus far. And just wanted to thank you for all the help and walking us through this process with making this happen. I did notice there was one bear that was twice the size… Thank you for that! 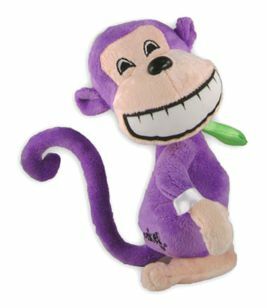 Moe Monkey has evolved from a simple Kids’ Club mascot to a branding icon here at our credit union. He’s everywhere…all print ads (dressed in different attire), the website, giveaways, newsletters and anywhere else we can think of. He’s also been created into a costume that makes special appearances at credit union outings, holiday parades and other outdoor events. Moving into the realm of stuffed animals just seemed like the next and best step to take. 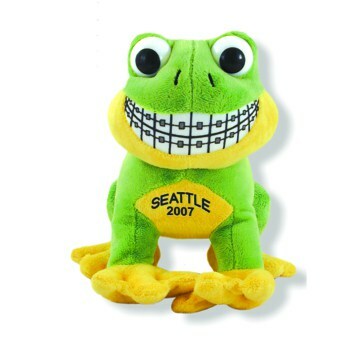 I did a search on the web to find companies that could create customized stuffed animals. 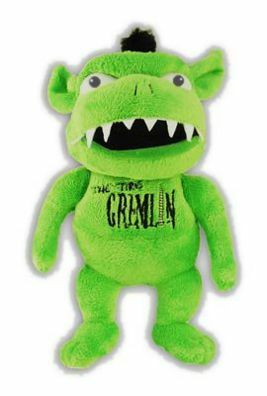 Custom Plush Toys had the most impressive website of them all, and I even recognized a couple of their showcased toys…this meant that they were reputable. After all of my questions were answered by a sales rep, I immediately received several samples in the mail. I was SOLD! The quality outshined the competition, and the price was extremely fair. We were ready to move forward. The Moe prototype came extremely close to our original design concept. We only had to darken his color a bit and flip his feet backwards (a trait most people don’t realize or understand). After those minor changes were made, Moe was right on target. We weren’t in a major rush to receive Moe, so timing wasn’t an issue. 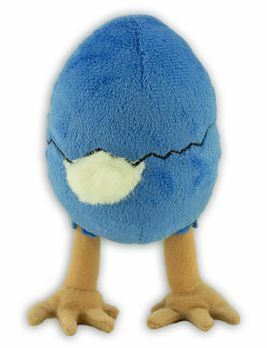 However, I was e-mailed weekly updates, and Custom Plush Toys always stayed on schedule. The customer service at Custom Plush Toys was outstanding. We were even assigned a new account rep during the prototype alteration stage (which made me extremely nervous), but the transition was practically seamless. Moe Monkey turned out fabulous…we couldn’t be happier! We wanted to give something unique out at an upcoming trade-show so we decided to immortalize our mascot, “Bulby,” as a custom plush toy. We found Binkley on the Internet almost immediately and were quite pleased with our quoted price. We provided Binkley with an image one of our designers came up with and some simple instructions. There was only one revision before the final was approved. We could not have imagined the final product looking any better than it does. To be honest, we were wary of the logistics regarding the item being manufactured and shipped from China, however the estimated timeline for prototype, manufacture, and delivery was dead on. Customer service from Janet, our project manager, was impeccable. She provided us updates almost weekly, even when there was nothing to report. Overall, we’ve been extremely pleased with the entire process at Binkley, and would definitely recommend their services to anyone interested in custom plush toys. We were very pleased with the process and outcome in developing our “Tire Gremlin”. When we had changes to make to the original prototype, it wasn’t at all an issue. Everyone at Custom Plush Toys was quick to respond and help answer our questions and concerns. Thank you for all of the care and detail you put into our project! It turned out fantastic!